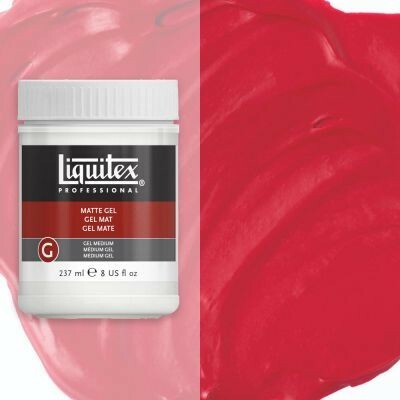 A thick gel that imparts a translucent matte sheen when dry. 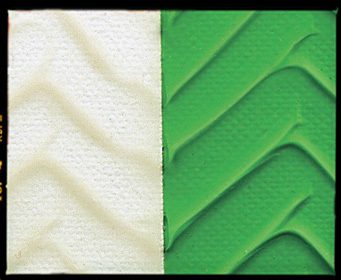 Ideal for creating collages with heavier objects. Combine with Gloss Gel to create a customised satin finish.